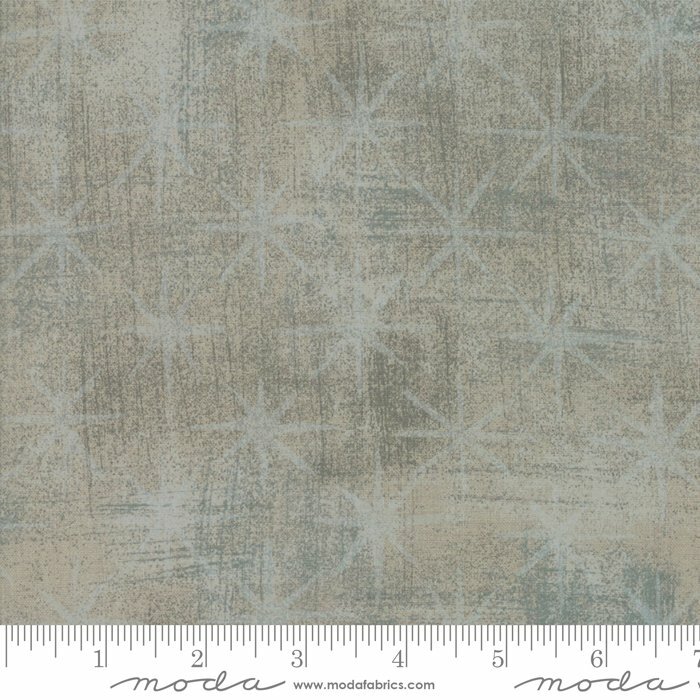 They’re called near-solids but the Grunges are so much more than that! 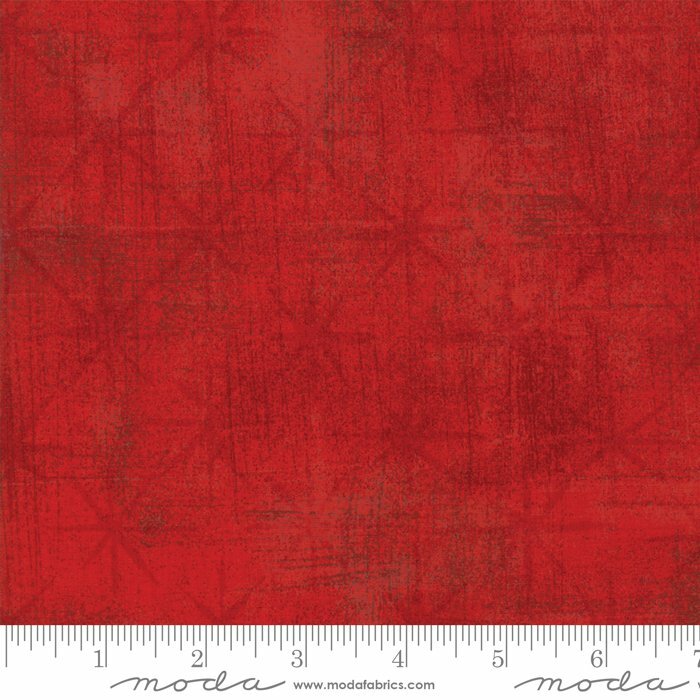 Grunge Basics lead the way in adding texture, color and interest to every manner of creative project. 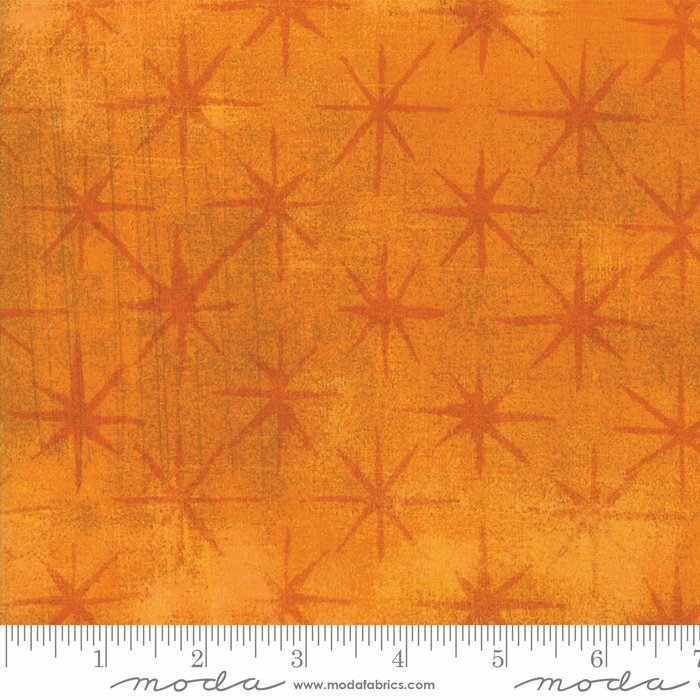 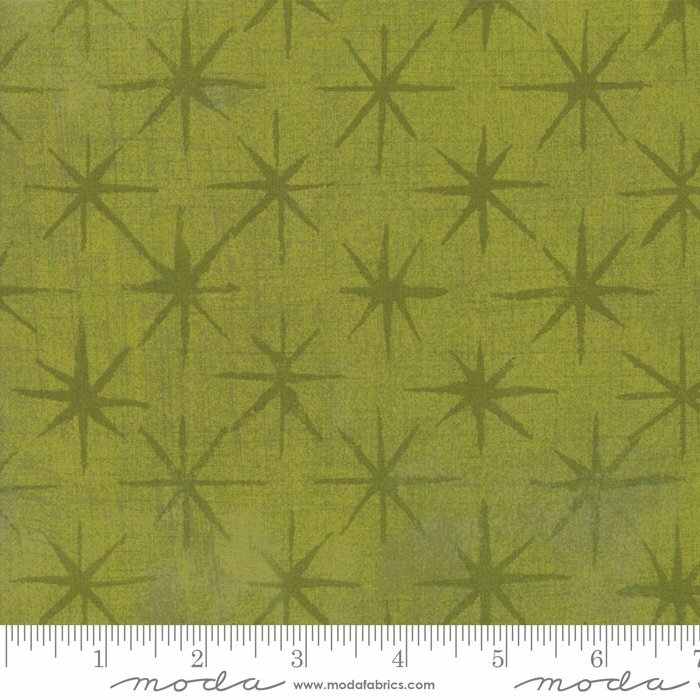 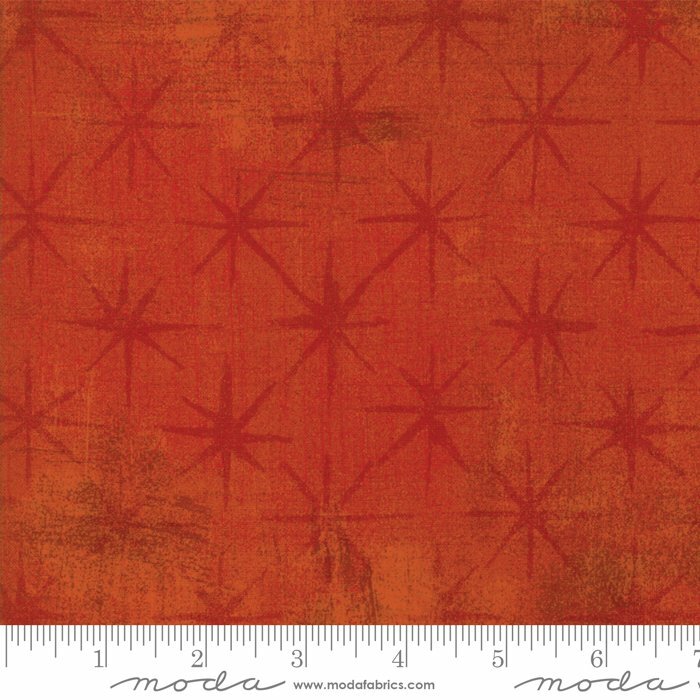 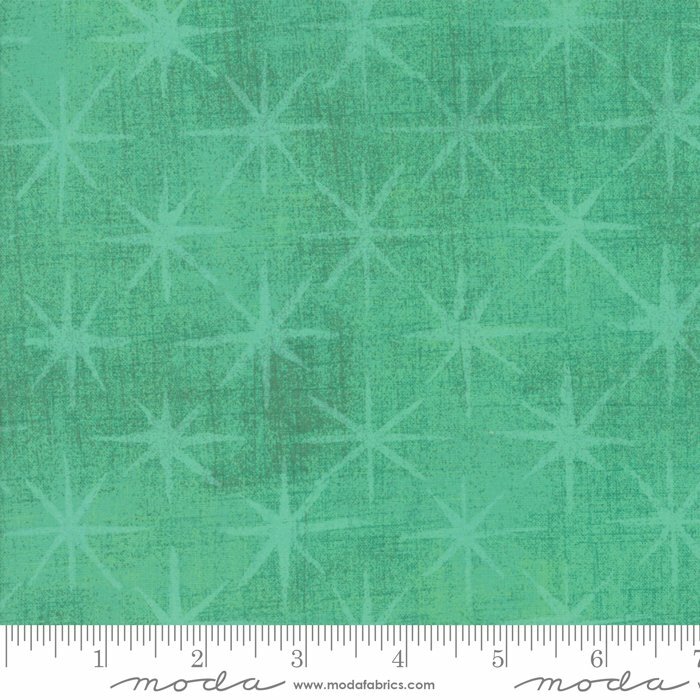 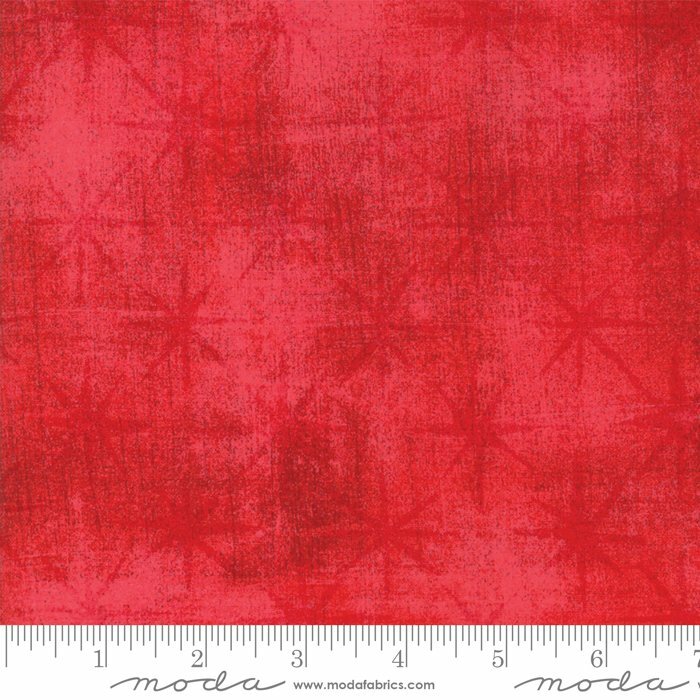 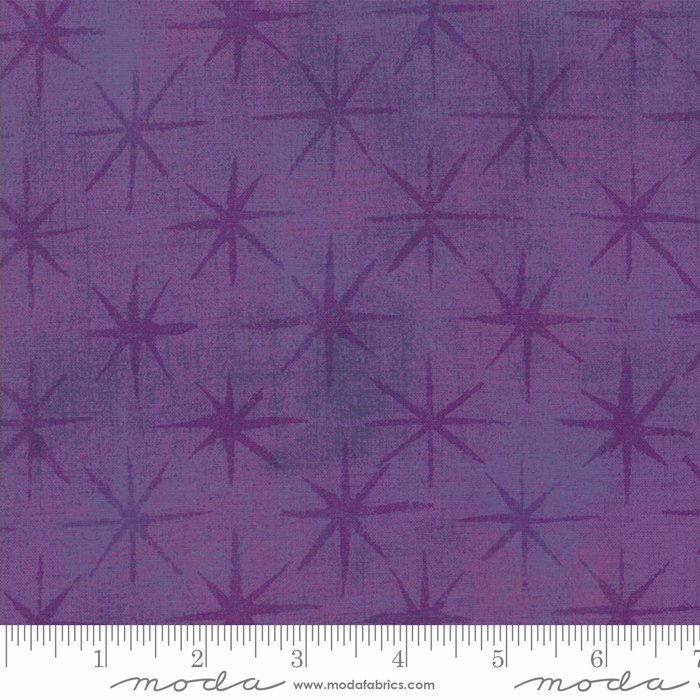 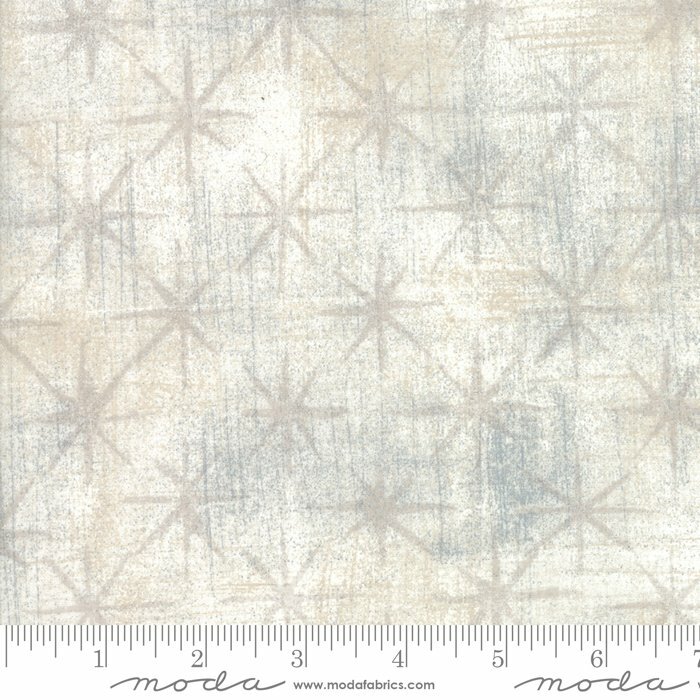 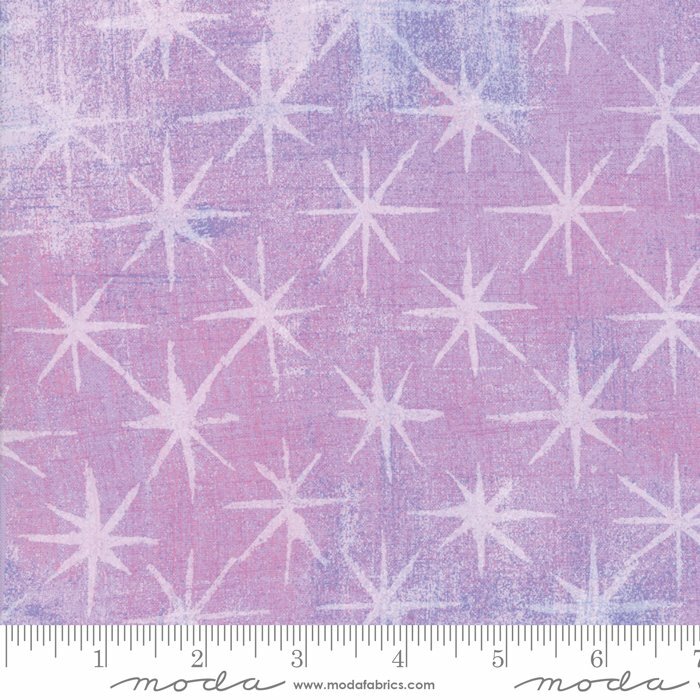 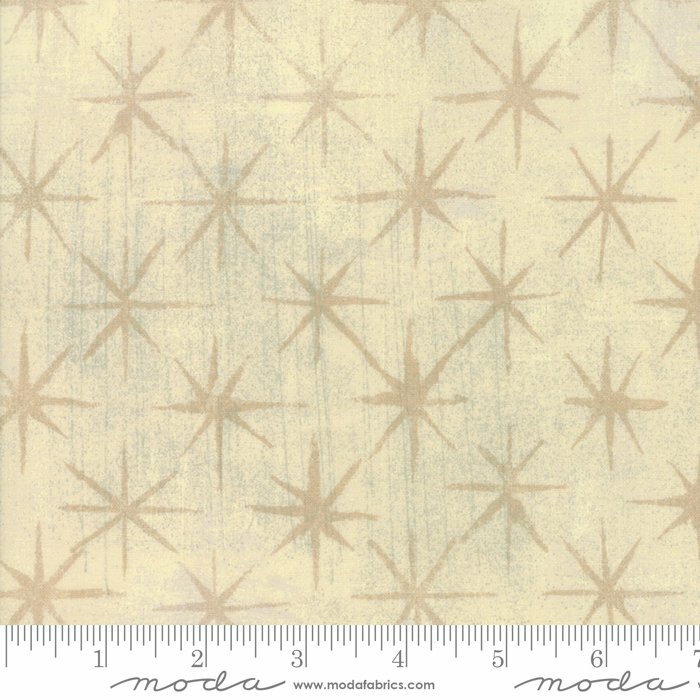 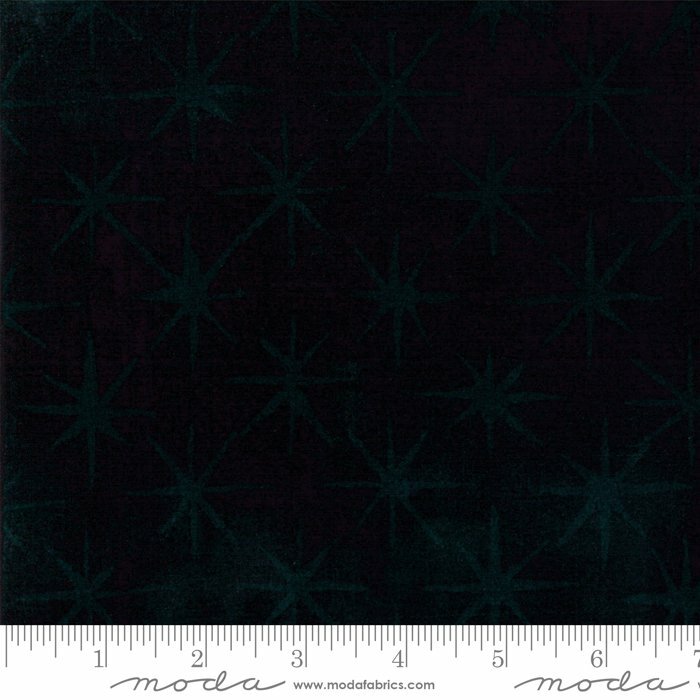 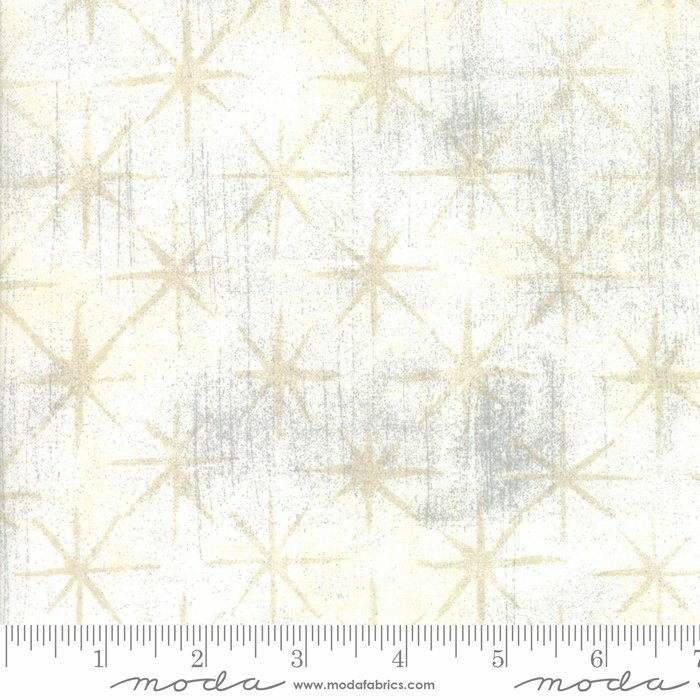 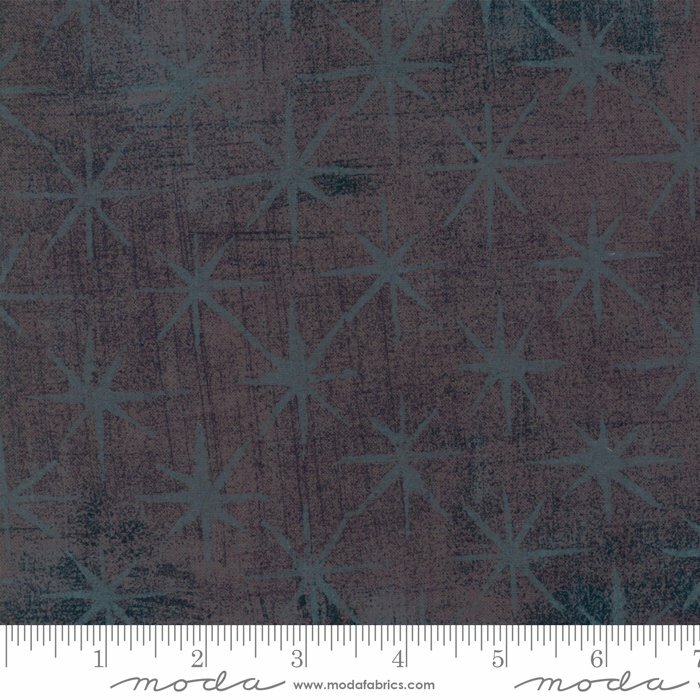 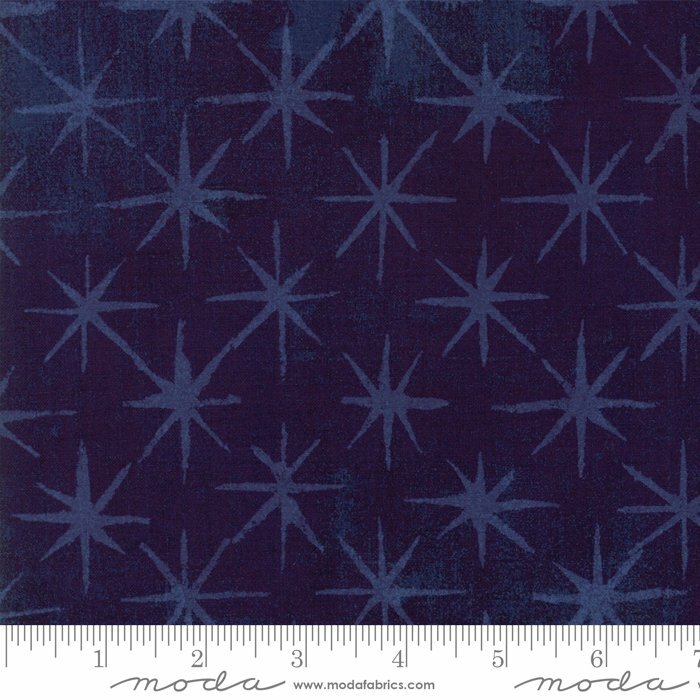 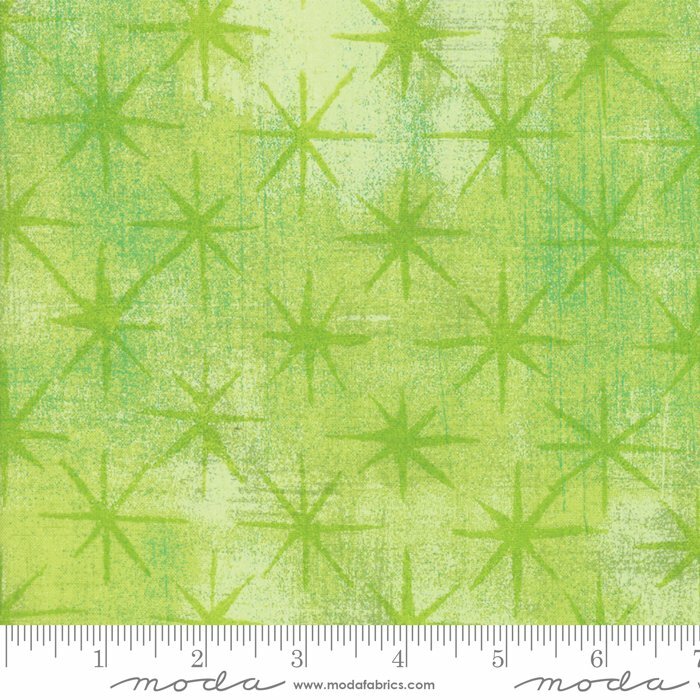 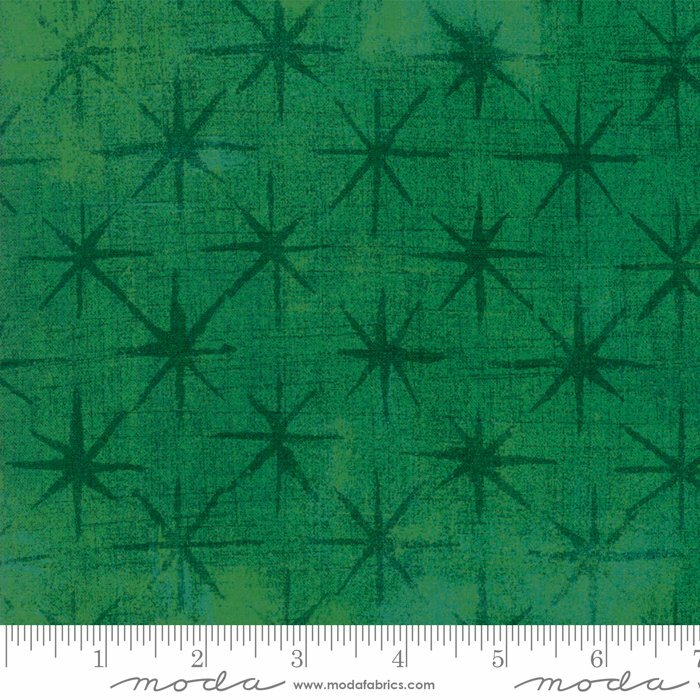 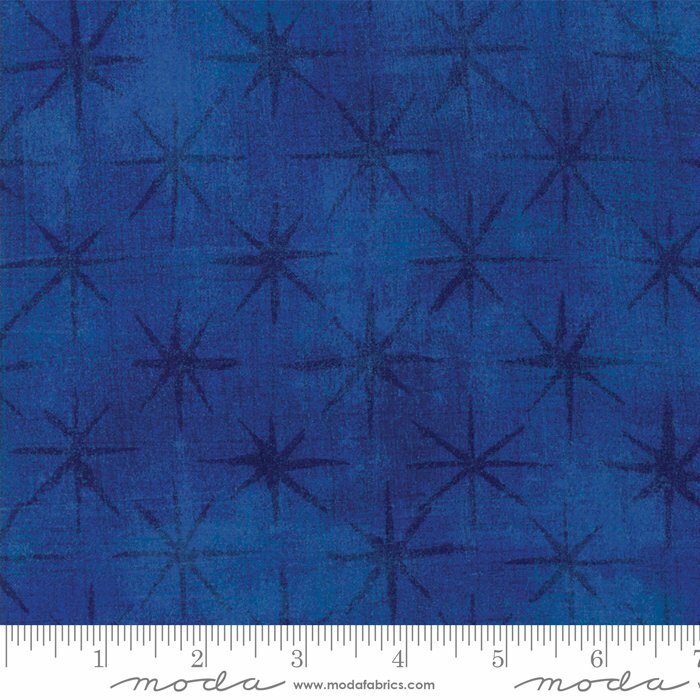 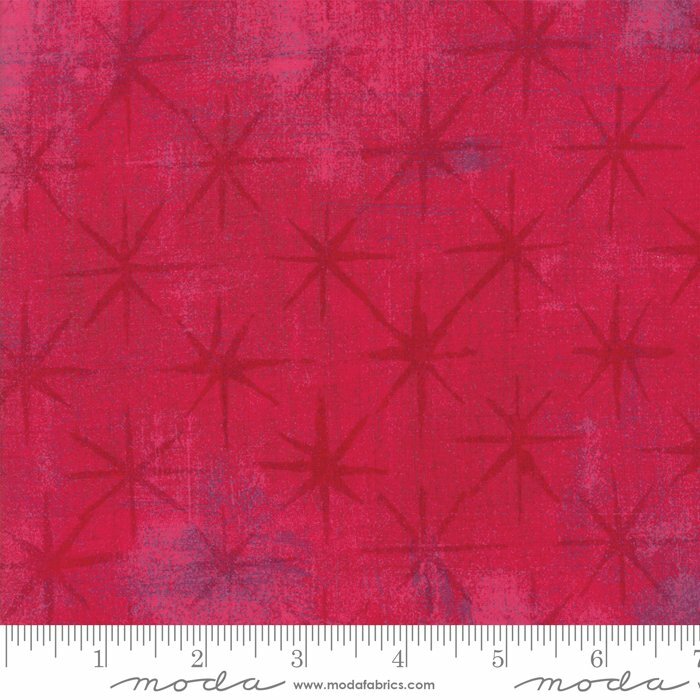 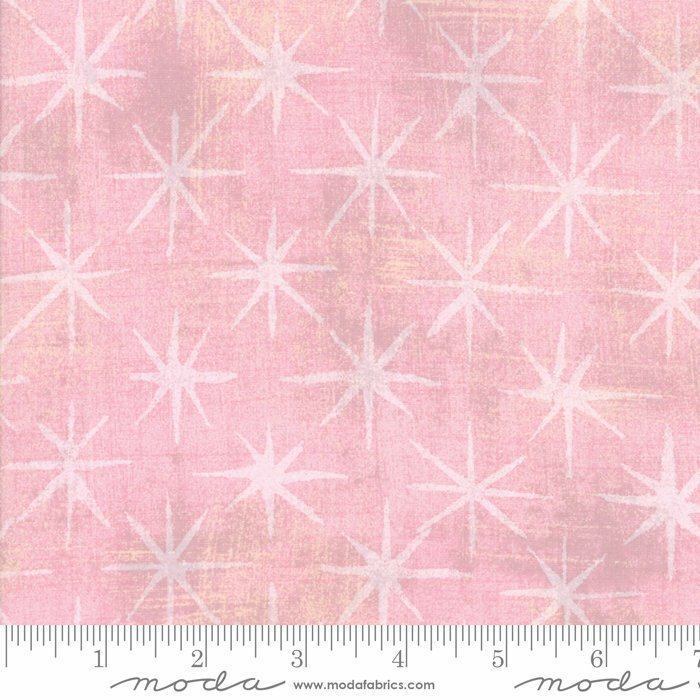 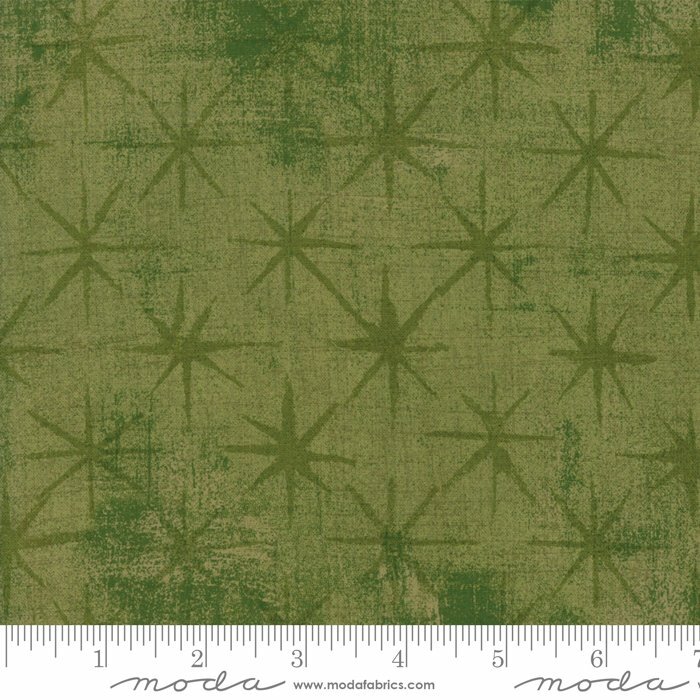 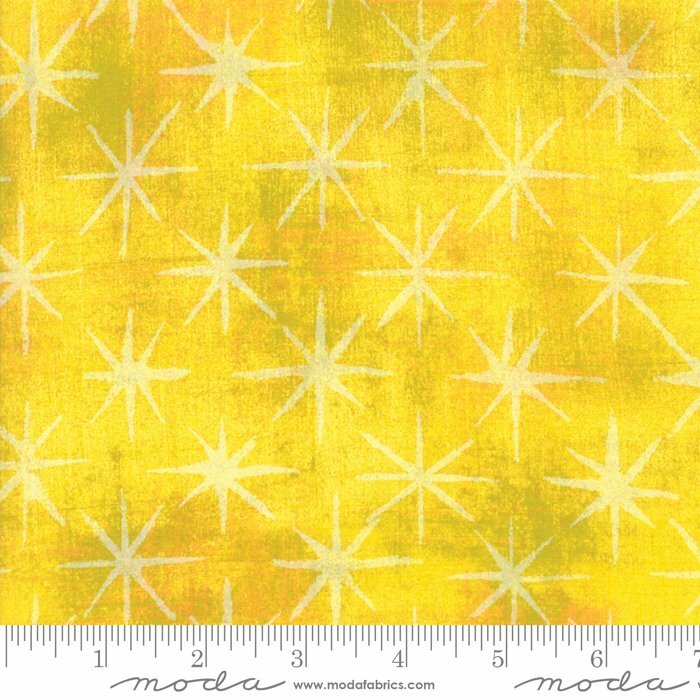 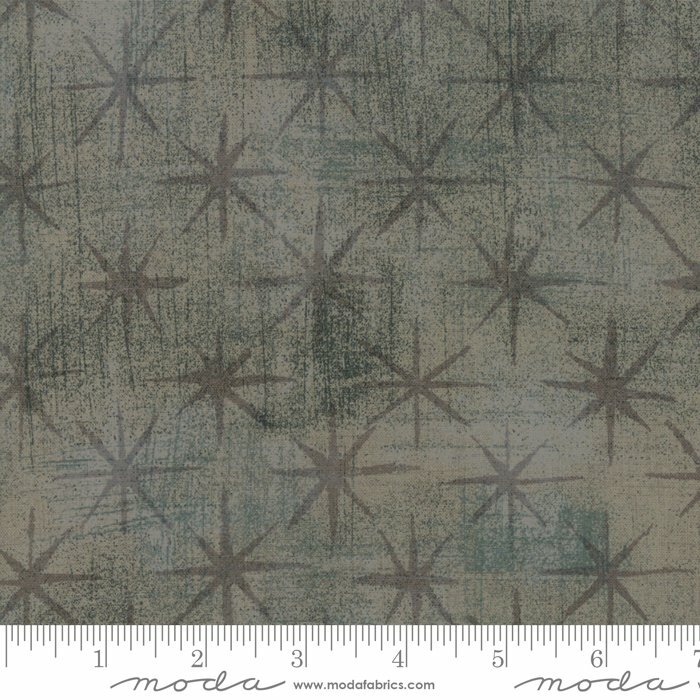 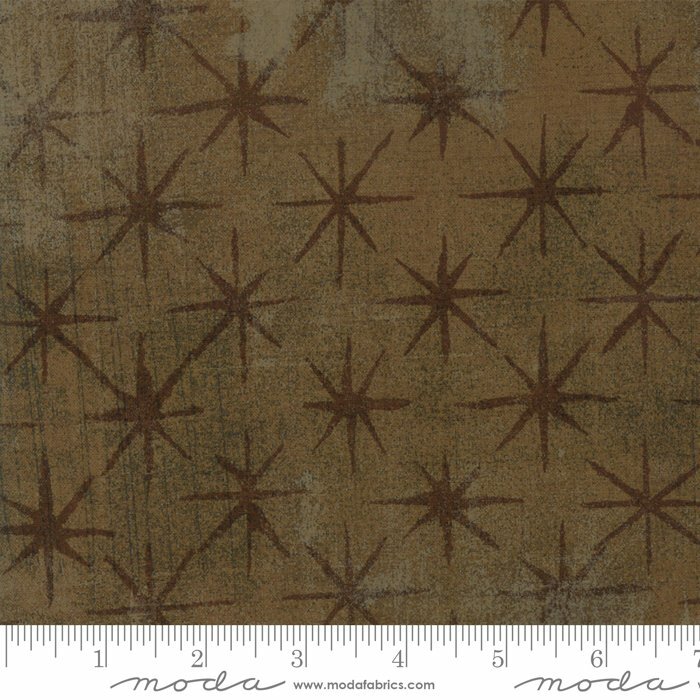 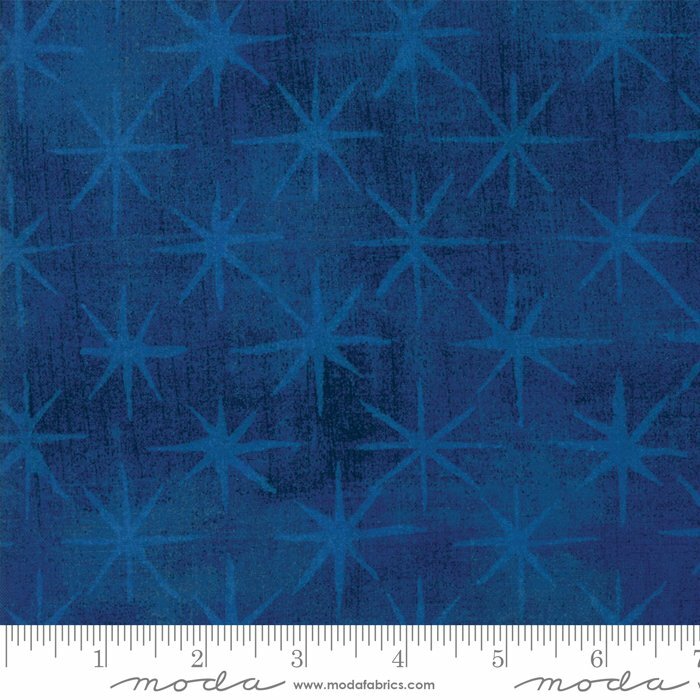 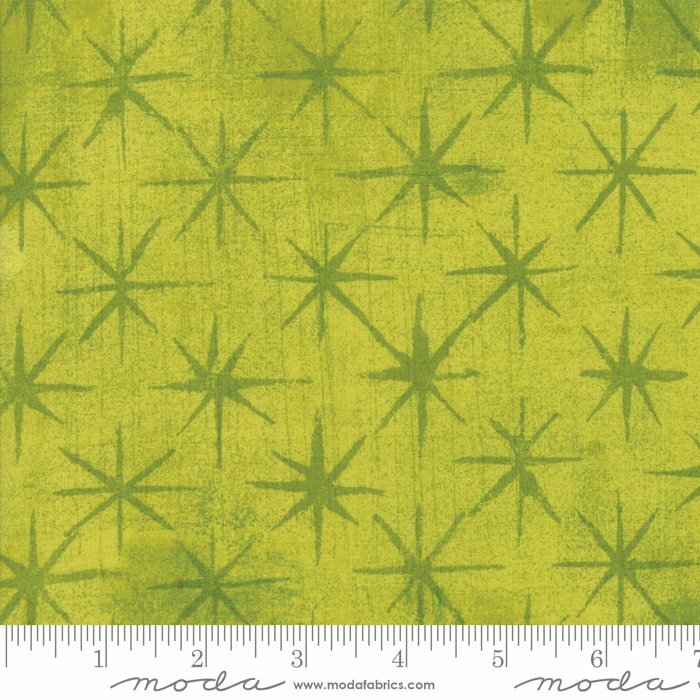 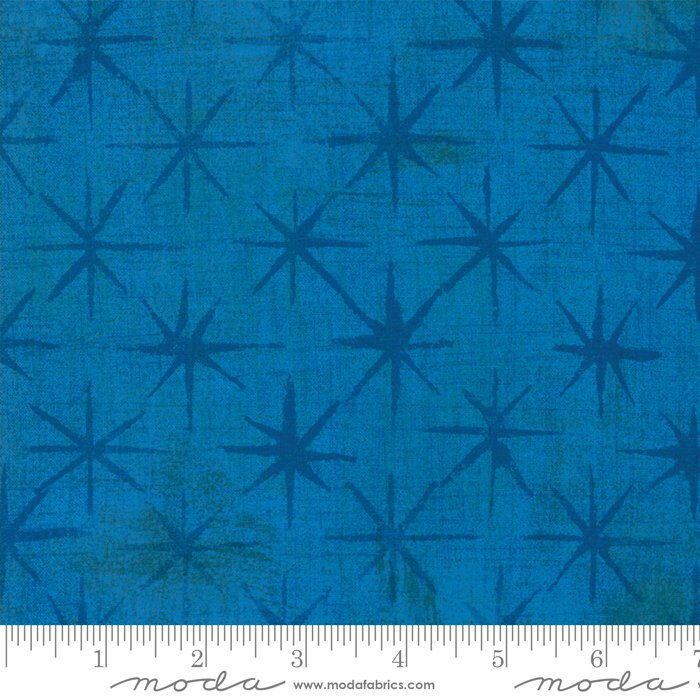 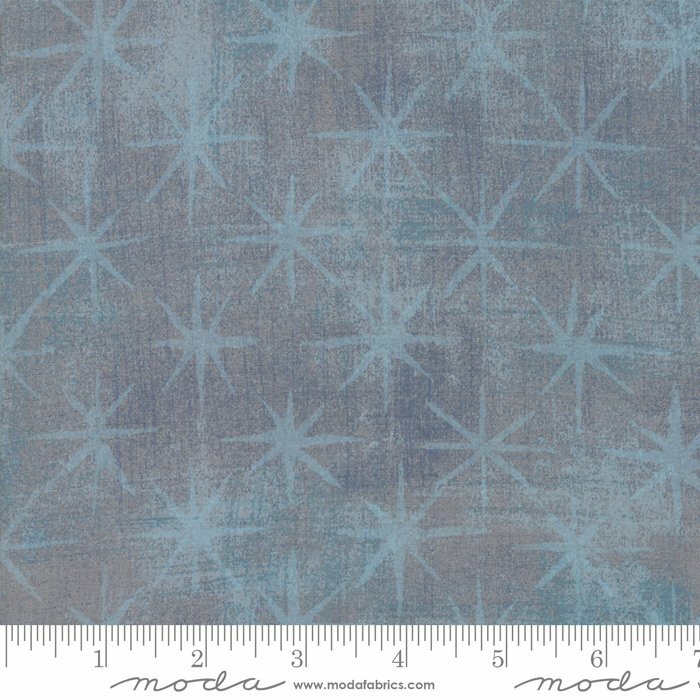 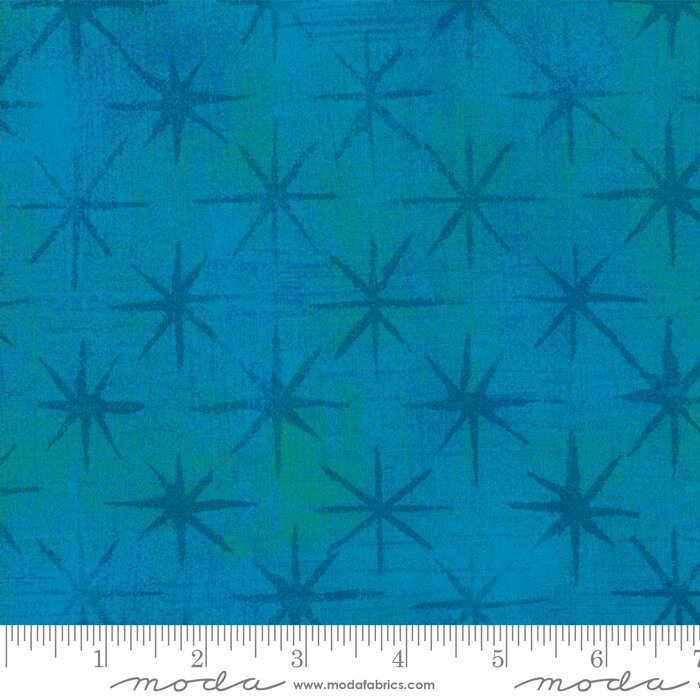 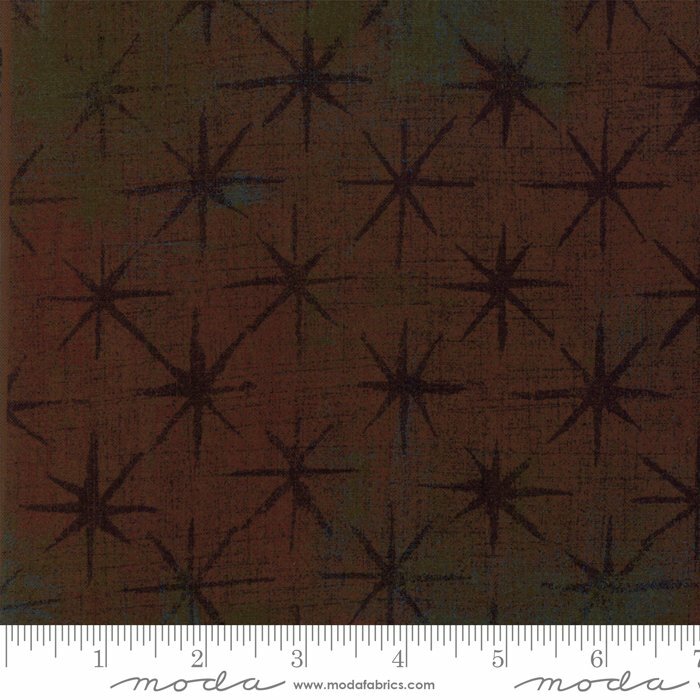 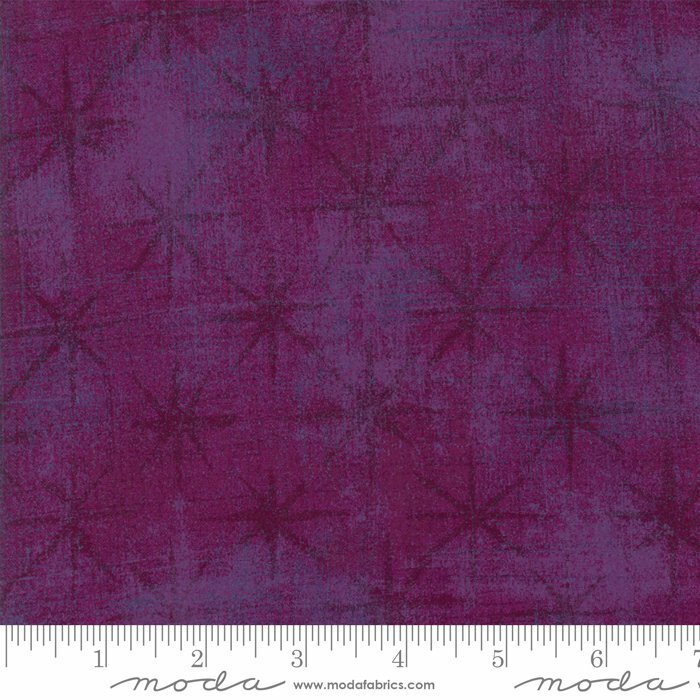 Debuting with 40 of Grunge’s most in demand shades, Grunge Seeing Stars provides a stellar geometric counter to the Grunge Spots. 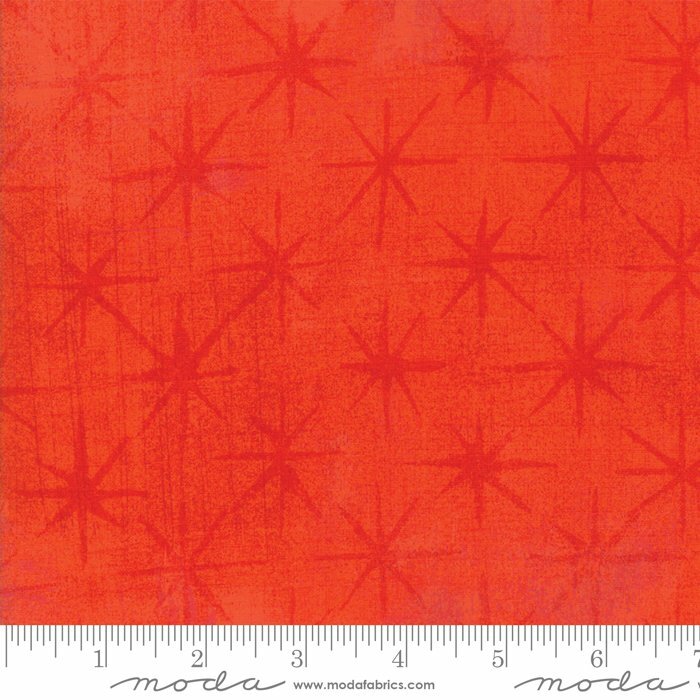 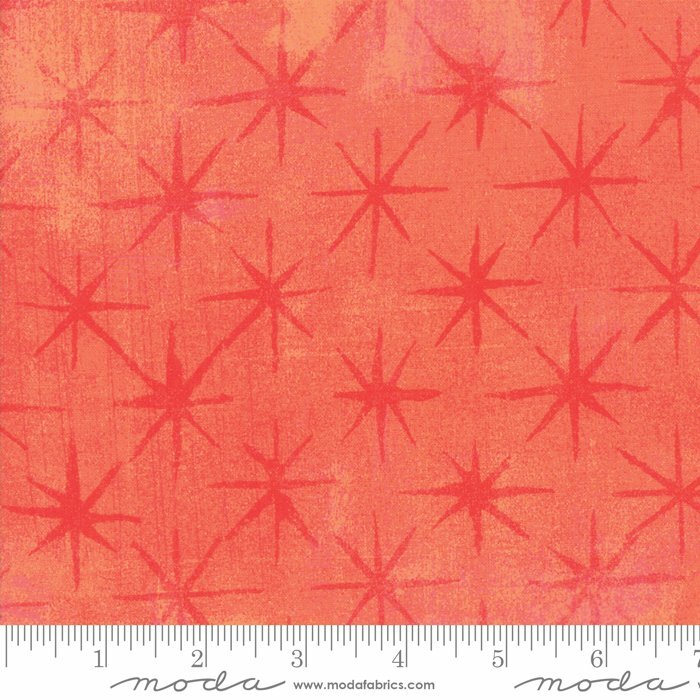 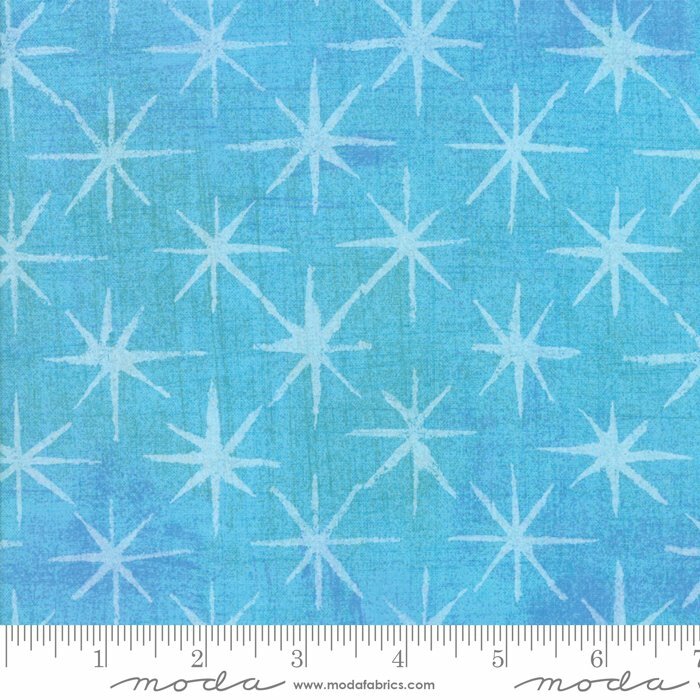 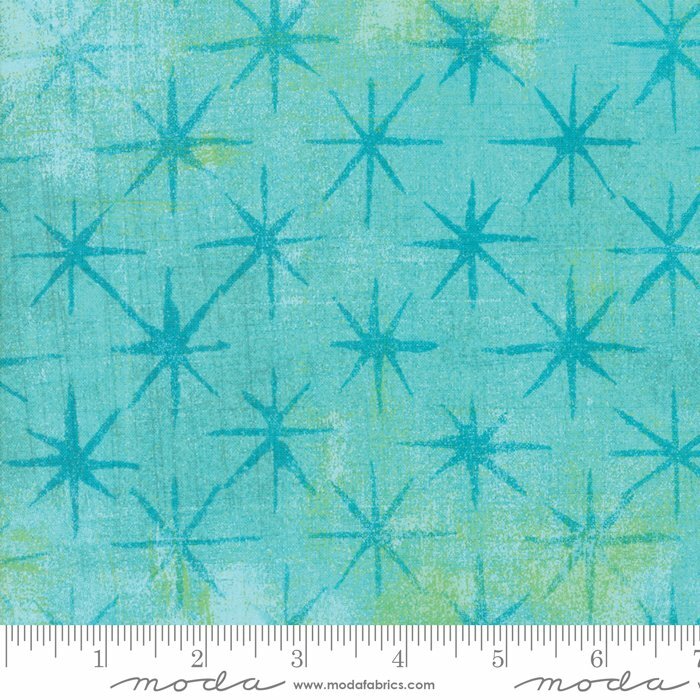 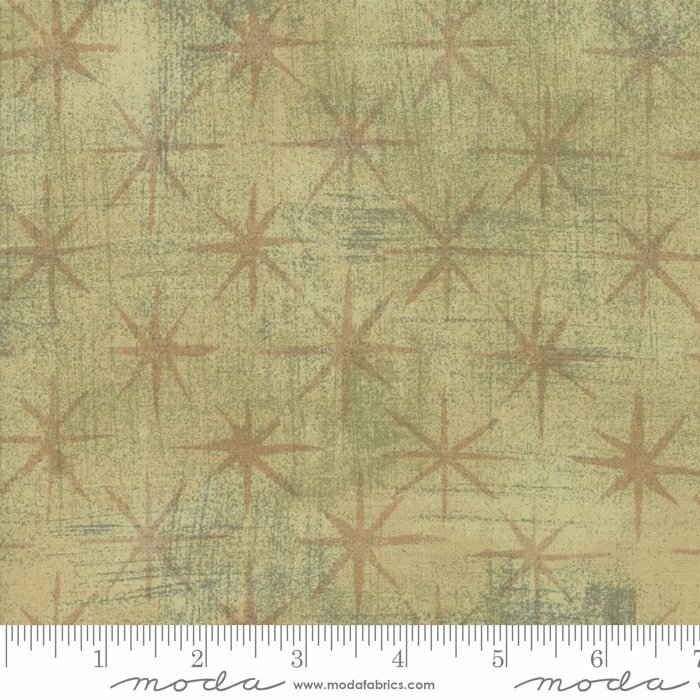 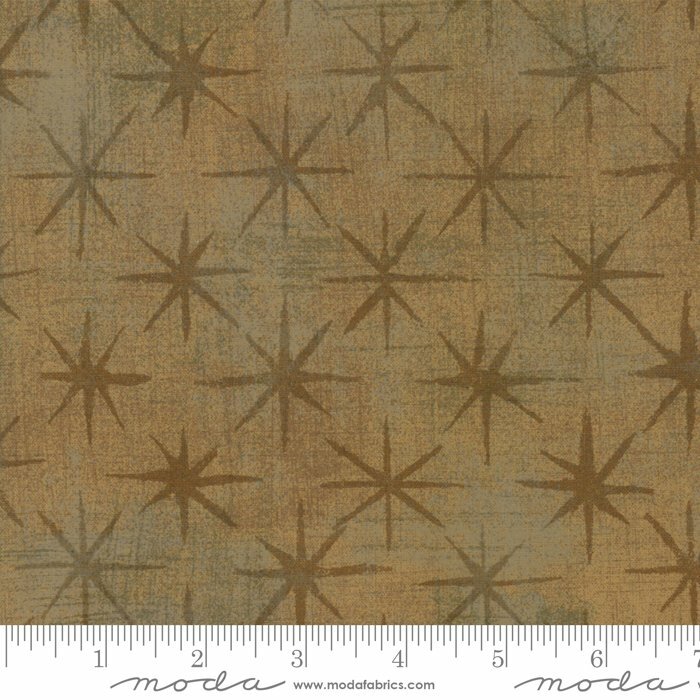 Mix them with prints, neutrals, solids and wovens… these Stars will surely shine however you use them!